Quite sometimes ago, i have posted an article about Boot from VHD . Recently, I have talk with several people and some still using traditional way to install a second operating system into their machine. Normally they will create another partition and install an OS on top of it. Well, I'm not say it is incorrect but just a bit waste of hard disk space. Next is i would like to test Windows 8 Client with Hyper-V role install. Therefore rather than create a VM using VHD file format, i have decided to try using VHDX. 1. Create a VM using VHDX file format. Install with Windows 8 Client OS (Windows Developer Preview). The VM just contain operating system and 40GB should be sufficient. This is a new requirement for Windows 8 Client OS in order to install Hyper-V role. Now i have 4 test operating system running in my laptop and i only used 160GB of hard disk space. Alright. Just received a request to disable services for security hardening. Well, 1 VM = 6 services need to disable. 144 VM = 864 services need to disable. Next question, why don’t i use group policy?. Well, due to unavoidable circumstance i cannot use group policy. Wow 864 times of configuration is a lot of work. The best way, is write a script to disable the services. 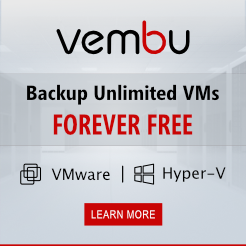 Save to batch file and execute to the entire VMs. Hot from oven. MAP 6.5 Beta just released. The latest release from the Microsoft Assessment and Planning (MAP) team provides organizations with tools to simplify public and private cloud migration planning. Analyze your portfolio of applications for a move to the Windows Azure platform. 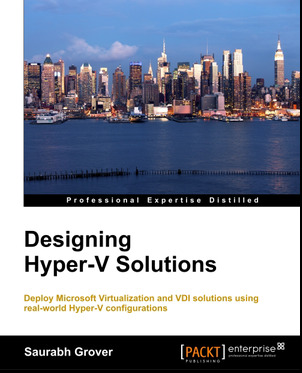 Accelerate private and public cloud planning with Hyper-V Cloud Fast Track Onboarding. Identify migration opportunities with enhanced heterogeneous server environment inventory. NEW! Assess your usage of Microsoft software with the Software Usage Tracking feature. Discover Oracle instances on Itanium-based servers for migration to SQL Server. 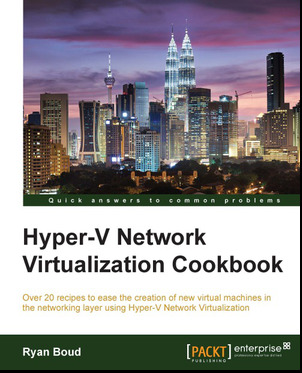 It is now easy to use and let check on what’s new for virtualization perspective. Just follow step 1-5. Each step complete will provide a summary result. 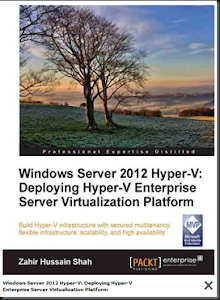 Let recall on current version of Hyper-V. If you would like to perform live migration (mean:- move a VM from one node to another node without causing any downtime), you’re require to setup Failover Cluster. You will not be able to move the VM from standalone server. To do so, you need to leverage on Export/Import. We love Export/Import but there is downtime as you need to shutdown the VM and move it across. 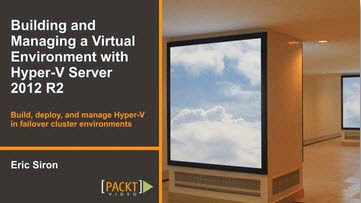 How about perform move of Virtual Machine in a standalone Hyper-V Host and without shared storage? The most important is 0 downtime. Here it will take a while depend on how big the VHD of the Virtual machine. I waited patiently while VHD is transfer across. If you go to destination server, you will see the VHD size increase to indicate copying process. Original VHD is still intact on the source computer. Once copying process complete, the original VHD is disappear from the source server and VM is running on destination server. c) Ping drop 1/2 to indicate arp table change and you have VM migrated to destination server with 0 downtime. This was awesome feature on the next generation of Hyper-V.
At Microsoft Singapore TechDay 2011, i have presented about Cloud Management with System Center App Controller . Over 200+ delegate has attended the session. Here is the slide of the session and recording for your perusal. 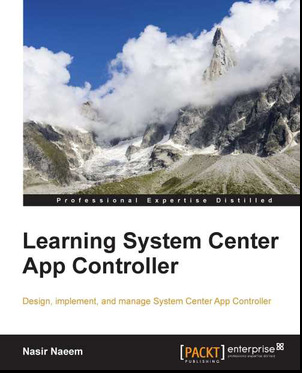 To download System Center App Controller 2012 Beta- Click here. 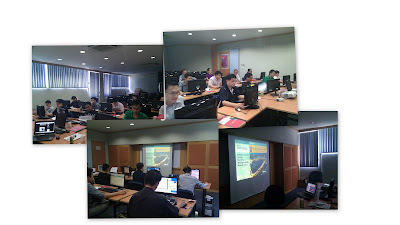 At Microsoft Singapore TechDay 2011, i have presented about SCVMM 2012 Building of Private Cloud and Federation to the Public Cloud . Over 200+ delegate has attended the session. Here is the slide of the session and recording for your perusal. SCVMM 2012-Building of Private Cloud and Federation to the Public Cloud from Yoong Seng Lai on Vimeo. 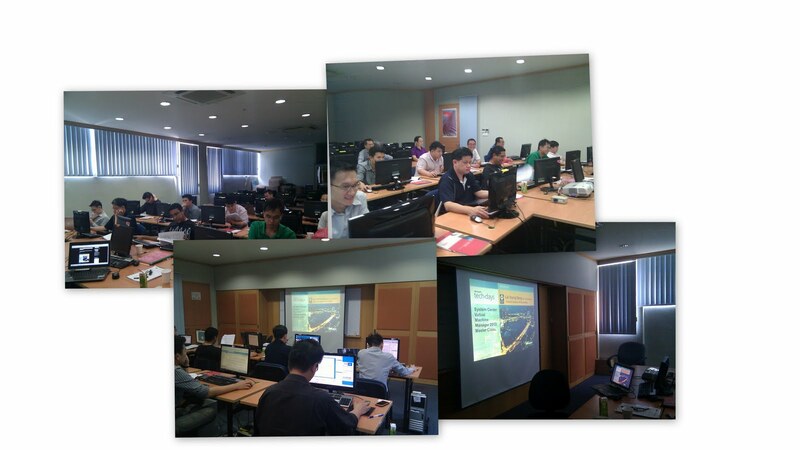 This recording was recorded by Microsoft Singapore during MS Techday 2011. Issue Assign 2 Vcpu but shown as 1 Vcpu on Windows Server 2003 Virtual machine. When view from task manager, it only indicated 1 vcpu. On Device manager, indicated 2 processor and ACPI Multiprocessor PC. Go to command prompt and enter echo %number_of_processors% will give you result 1. Uninstall Integration Services and Reinstall Integration Services but still failed. Change to 4 vcpu but still shown 1. Change on boot.ini to use 2 processor but still failed. Delete the VM Configuration and recreate but still failed. 4. When view task manager, you will still see 1 processor. 6. Change the virtual cpu to 1. 7. Start the VM and wait the system detect a new hardware and prompt ask to restart. 10. Wait for the system detect a new hardware and prompt ask to restart. If you view task manager, it will still indicate 1 processor. 12. Once restart, the VM will have 2 processor when you view from task manager. Quite weird but i suspect is due to SP2 which i have previously uninstall and reinstall SP2 process. Not long ago, i have posted Citrix Xenserver 5.6 SP2 integration with VMM 2012 Beta (previous blog). 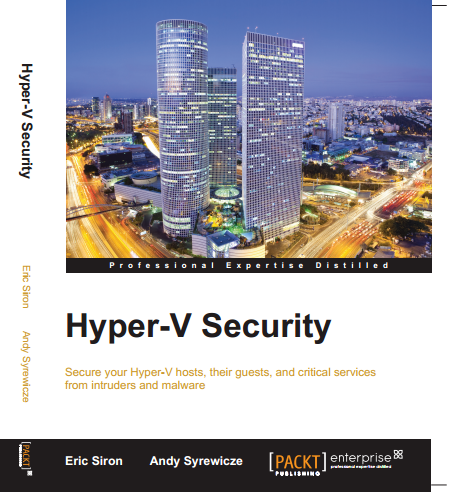 However recently Citrix has released a new version of hypervisor:- Citrix XenServer 6.0.0 to public. Therefore i have added XenServer 6.0.0 into my heterogeneous environment and continue managing Citrix hypervisor using VMM 2012 RC. You can download the trial version from here. If you have MyCitrix account, you can directly download Citrix XenServer 6.0 and you can find Microsoft System Center Integration Pack (size 11.5MB). Install the XenServer with Integration Pack. On Citrix XenServer 6.0.0 server, here is the screenshot of the Citrix hypervisor. So what’re you waiting for? Start download and integrate into VMM 2012.